Cocoon Video Up on YouTube today. The poem is about a haunting dream. INSPIRE ME: RAW is a #1 bestseller today on Amazon!!! Rankings change daily. This is amazing news. Thank you so much to those who downloaded. INSPIRE ME: RAW poetry eBook is free on Amazon, Friday and Saturday, May 11th and 12th. Please get your copy if you don’t already have it and leave a kind honest review. Thank you and have a blessed day. 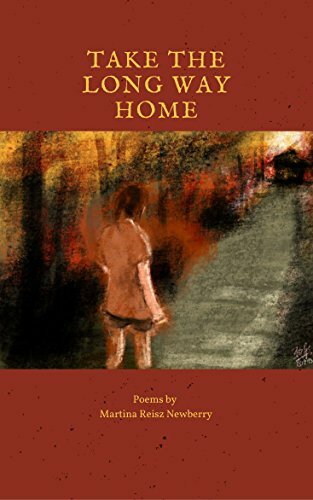 Is an exquisite collection of poems from the actor, writer, and poet Sonia Iris Lozada that are beautiful and inspiring. Using her knowledge of events that shaped her life. She shows others how having courage and faith can motivate them to move on with their lives, avoiding the negativity that often keeps us bound to the same place. A poem about the soul’s freedom.